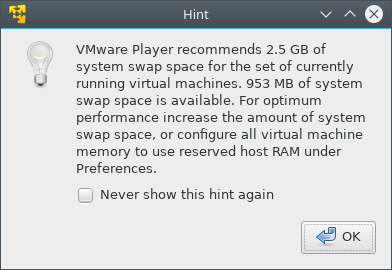 Note that this option has to be set globally in /etc/vmware/config and does not work in a virtual machine’s *.vmx file or on a per-user basis in ~/.vmware/preferences. On Linux qemu-nbd can be used to access disk images in different formats as if they were block devices. Note that the subformat options fixed and force_size are required for Azure to be able to use the disk image since Azure only supports fixed sized disks. Usually Linux distributions with a long life cycle like RHEL (or its free derivative CentOS), Debian or SLES are the way to go for virtual machines in a cloud environment. But sometimes you need to be a little bit closer to upstream. Maybe because your applications relies on newer version of some packages that are not (easily) available on distributions with long term support or maybe because you need a feature that has just not yet made it to RHEL, Debian or SLES. In those cases, Fedora is an interesting choice, since it’s probably the Linux distribution that’s closest to upstream and provides the most features that could be considered ‘bleeding edge’. Unfortunately there’s currently no publicly available Fedora image on the Google Cloud Platform. But not to worry, it’s quite easy to run Fedora 27 on GCE. Of course, you might want to choose a different machine-type or zone here. This can either be done globally in /etc/vmware/config, on a per-user basis in ~/.vmware/preferences or for each individual VM in the corresponding .vmx file. The Arduino IDE is great for beginners: It makes it really easy to write simple programs without having to care about compiler options, include paths, language standards or how to actually flash firmware onto the microcontroller. It even comes with a built-in serial monitor which can be a great tool for debugging. Inevitably, as people dive deeper into the world of microcontrollers and the Arduino platform specifically, they usually want more control of the toolchain and use features like referencing source code across different projects and include external libraries. While that’s technically all possible with the Arduino IDE, some of the things might be a bit clunky to set up. IDEs like Eclipse are much more suited for these use cases. Migrating a virtual machine from one host to another is usually no big deal if both hosts run the same VMM. But what if one wants to move a VM from a host running a different hypervisor than the target host? 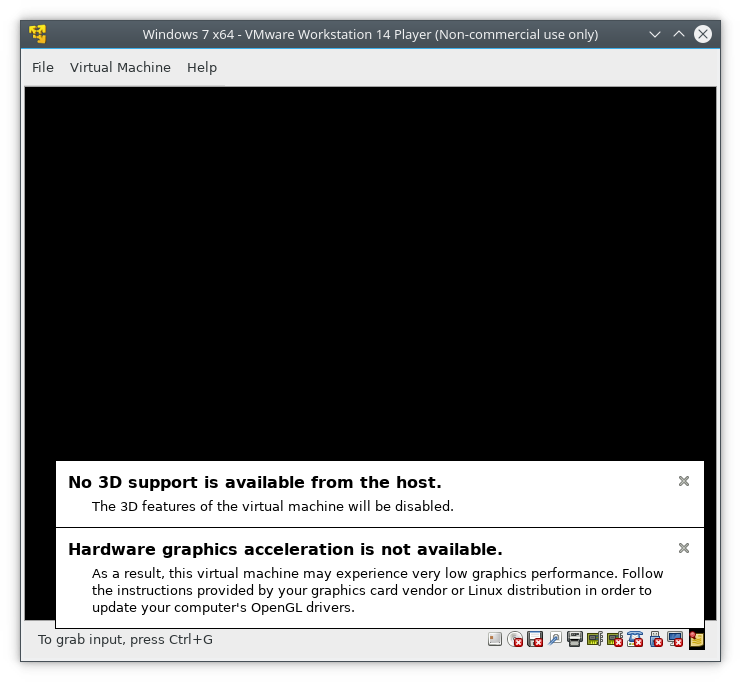 In the case of moving a VM from KVM to ESXi that’s just not (easily) possible. However, one can convert the virtual hard drive and recreate the virtual machine on the target host, which should be good enough for most use cases. The achievable speed of copying a file with OpenSSH (e.g. 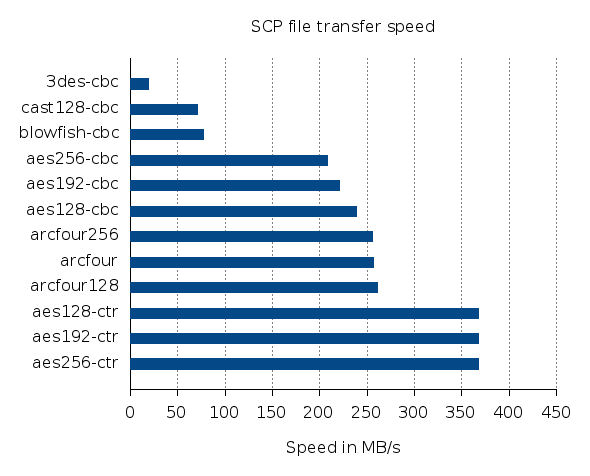 with scp) will depend on quite a few different factors such as CPU speed, CPU architecture, Network throughput, OpenSSH implementation, OS, hard drive speed, etc. But how much of a difference does choosing a different cipher algorithm make? And what’s the fastest OpenSSH cipher algorithm? Turns out, there’s no simple answer to this question, since most of the factors that influence the transfer speed can be ruled out, but the results will at least depend on the hardware platform and OpenSSH version. There’s quite a few different benchmarks out there, e.g. for the Bifferbord, E5 xeon CPUs or different consumer grade CPUs and ARM processors. But since the results are so heavily platform dependent, it’s a good idea to run your own benchmark on the particular platform you are interested in. So here’s another data point for an Intel Xeon E5-2640 and OpenSSH 6.9p1 (OpenSSL 1.0.1k). The test file consists of 5GiB random data. Both the source and target file system are RAM backed to remove the influence of HDD read and write speeds. In addition to that, the test file is written to localhost to ensure that network speed, load and NIC drivers do not influence the test results. The results clearly show, that the Xeon’s AES instruction set is used. Most modern x86 CPUs do come with this extension these days. cat /tank/fs/testfile.img | pv | ssh -c "$cipher" root@localhost "cat - > /dev/null"
The only difference can be found in the highlighted line: Instead of using scp the file is now piped directly into ssh and discarded on the receiving side. Again, the 5GiB test file lives on a RAM backed file system and the transfer is done to localhost.